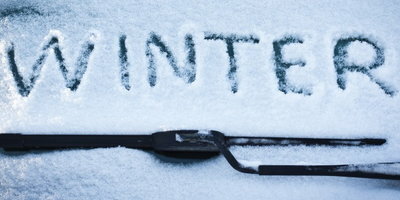 Fall marks the coming of cold weather and that means it’s time to prepare your vehicle for winter driving. October is Fall Car Care Month and it’s the perfect time to work on your car before the last of the season’s warmth slips away. This month, many organizations and businesses will be gearing up for winter with specials on all things car care related. Mopar is one such company, and they are featuring plenty of new product offers, Mopar Express Lane services, Mopar Vehicle Protection plans, and accessories to help drivers prepare for cold-weather driving. Be sure to check with your local FCA dealer for specials on all Fall Car Care Month services. “During Fall Car Care Month, our FCA US LLC dealerships serve as a one-stop resource for owners looking to guarantee a clean bill of health for their vehicle heading into the cold weather seasons,” said Ross McGinniss, Vice President, Parts Sales, and Field Operations at Mopar. With winter on its way, keeping your car on the road is important. 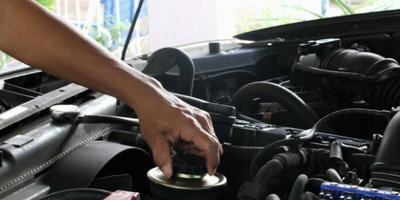 To ensure you’re prepared for driving during the cold months, take special care with a check-up for your car. Tires – Tires should be checked regularly for wear and tear. Make sure to check tire pressure and ensure your tires have sufficient tread for the coming season. Brakes – Make sure to check all the components of your braking system for proper operation. It’s critical to have confidence in your brakes during winter, when ice and snow can cut down on traction. Wiper Blades – For maximum visibility during fall rains and winter snow, check your wiper blades now for wear and replace them if necessary. Oil/Fluids – Inspect for dirty or low oil and ensure that all fluids are topped off to help your vehicle combat the strain of winter driving. If you think you might not be able to perform these checks yourself, a free 35-point inspection is part of each Mopar Express Lane oil change. Also, don’t forget to protect your vehicle’s interior from the elements. Check the weather stripping for good seals, ensure proper winter floor mats are in place, and make sure your heating and ventilation system is in good working order. 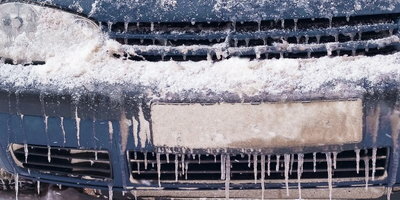 If you’re worried that your car is too worn to be a winter weather warrior, but bad credit is keeping you from the vehicle you need, don’t be left out in the cold. 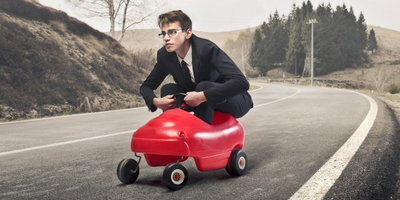 Let Auto Credit Express guide you toward a dealer that could work for you! We pride ourselves on working with a nationwide network of special finance dealers who have the lending resources available to help people is all kinds of slippery credit situations. It’s simple to get started, just fill out our no-obligation auto loan request form today.